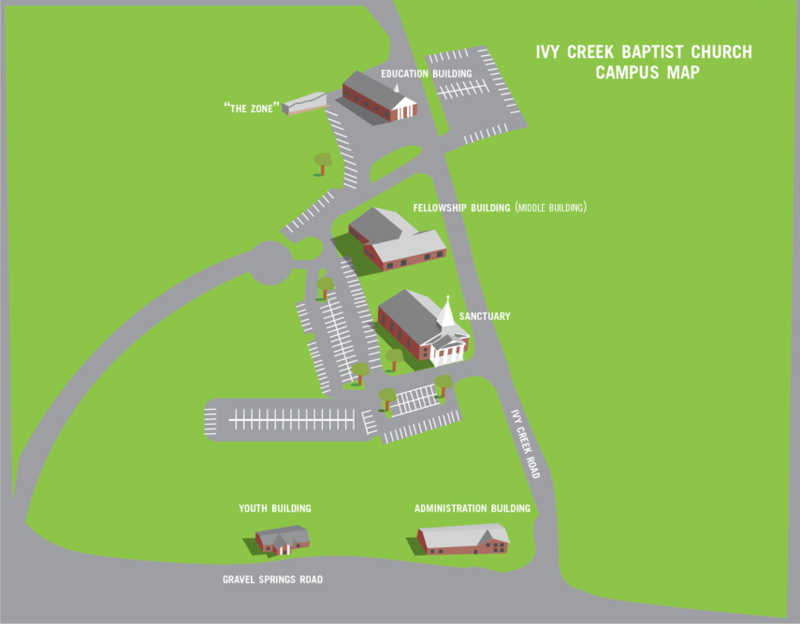 Ivy Creek Baptist Church supports a church and private school in Guatemala City and a church in Patzun, Guatemala. We send a mission team to Guatemala each year, in July, to minister to the Guatemalan people that live in impoverished areas. Our goal is to glorify God by bringing His gospel to the Guatemalan people through various projects which vary from year to year depending on the local churches needs. We minister in local schools, churches and homes encouraging the people of Guatemala with God’s Word and the love of Jesus Christ. Ivy Creek Baptist Church also sponsers Missionaries in non-disclosed countries. Due to the sensitive nature and the political unrest of these countries, the need for God’s word is great.